It’s still Summer in Scottsdale and the temperatures are in the one-teens! Yes, it’s still HOT HOT HOT in Scottsdale. That’s why CHIC Skincare Studio has some great deals all Summer long to keep you cool. In the month of August 2016, we’re going to have tiered specials based on the services you choose. It’s June and it’s getting hot in Arizona. Summer is almost here, so I have a couple of specials that will keep you cool. During the Summer we have to protect our skin, but we want to look good in the process. At CHIC Skincare Studio I will help you do both with these 2 pretty cool specials. Want to keep your eyebrows looking slim, trim, and proper? 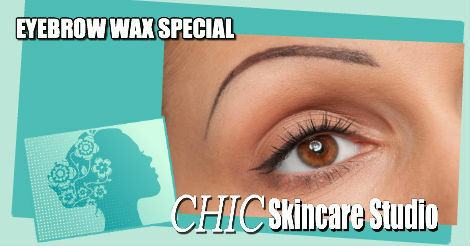 At CHIC Skincare Studio you can get $10 OFF your eyebrow wax when you receive ANY service. Check out the full list of skincare services here. When it comes to basic skincare, people who are interested in improving their skin tend to have 3 main questions. In this post I am going to address these frequently asked questions that most people ask. The 3 main questions I generally receive are as follows. 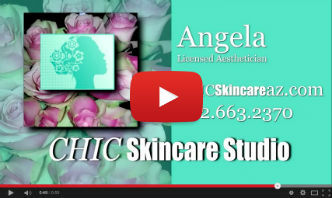 Spring time is the perfect time for a chemical peel…so you may be wondering, what is a chemical peel/skin peel? Right now in AZ the temperature has been getting warm and the temperatures have been going up. You want to get rid of all that dead skin from the winter and exfoliate your skin. Spring time is the PERFECT time for a chemical peel. February 2015 is Customer Appreciation Month at CHIC Skincare Studio because we LOVE our CLIENTS! It’s a New Year and a New you and I bet you’re excited to know what’s going on at CHIC Skincare Studio in Scottsdale, AZ. 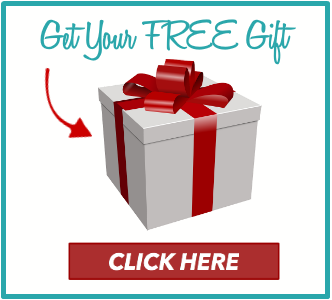 I’ve missed you for the last month and I have been busy getting together some great specials for February because February is customer appreciation month. 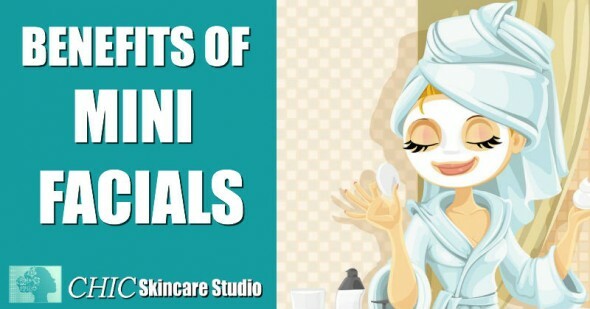 6 Reasons for a Mini Facial? Why have a Mini Facial? In this post Angela from CHIC Skincare Studio in Scottsdale describes a mini facial experience and the 6 reasons for a mini facial. 1. It’s a great way to take a break from your fast paced life..Slow Down! 2. A professional exfoliation and treatment mask help boost the results of your home care regime. 3. Mini facials are cost effective. A mini facial mainly consists of: Cleansing, exfoliation, and a treatment mask.